Porsche are undoubtedly best known for their incredible 911, with production spanning over 50 years, it’s clear they’ve found a dedicated fan base whilst also offering plenty to tempt new buyers. 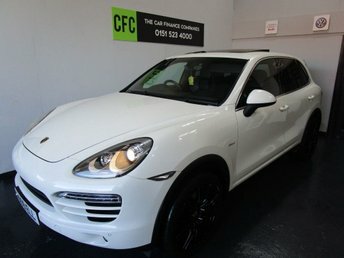 Their range includes plenty of other vehicles however, their Macan and Cayenne SUVs are often seen as the benchmark for their class, whilst the Boxster offers an exceptional introduction to the world of performance cars. 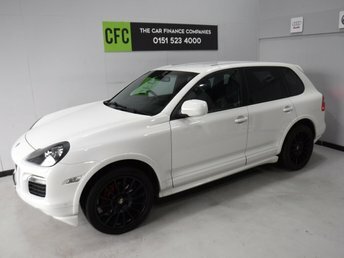 For all of these excellent models and more, visit The Car Finance Companies today to browse our stock and find the perfect used Porsche car for you with an exceptional car finance deal!